Happy hump day (for a couple more hours anyway) and today we have been busy like usual. Almost done with the laundry, I am actually putting it away this time instead of putting in on my bed and then on the floor so I can sleep. #truestory I have always felt a clean house is a happy home! It's less chaotic, keeps us on schedule and I am OCD so it would literally drive me crazy. 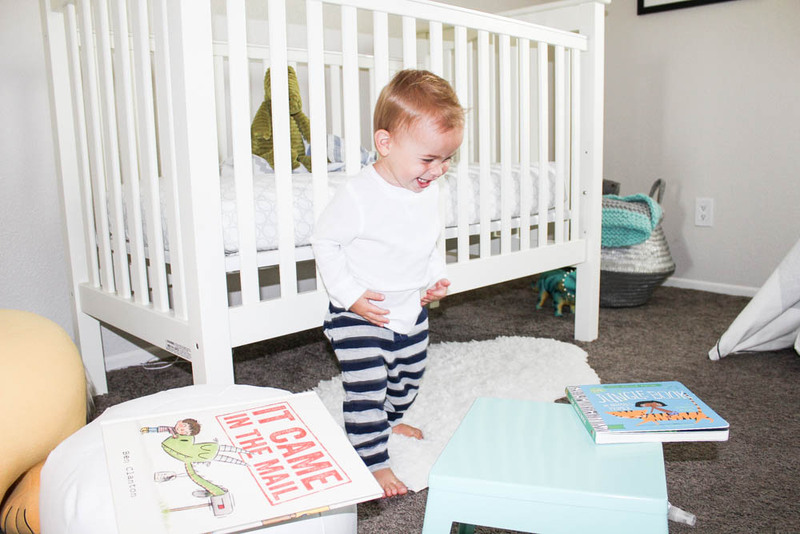 But I wanted to share with you guys some of our new favorite baby/toddler must haves. This post wasn't sponsored, I just freaking love it and want to share, I feel like it's my Mama duty to. 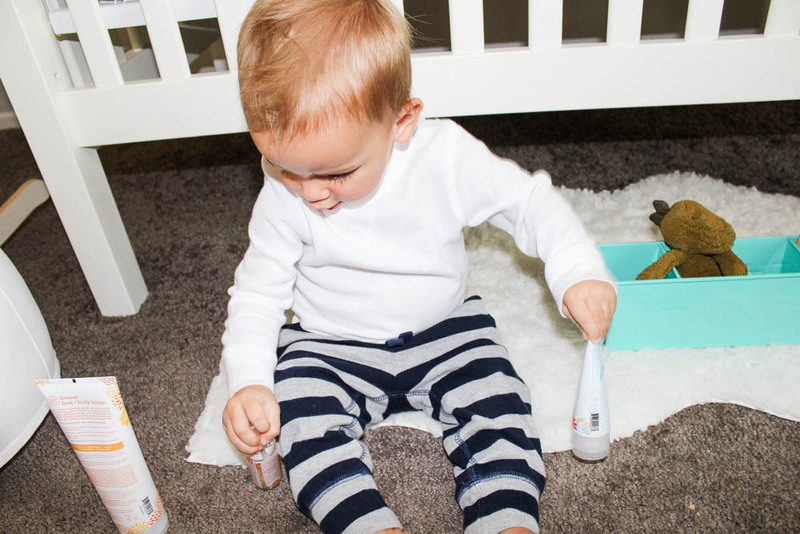 I have used a ton of baby products and have a couple favorite in our house. 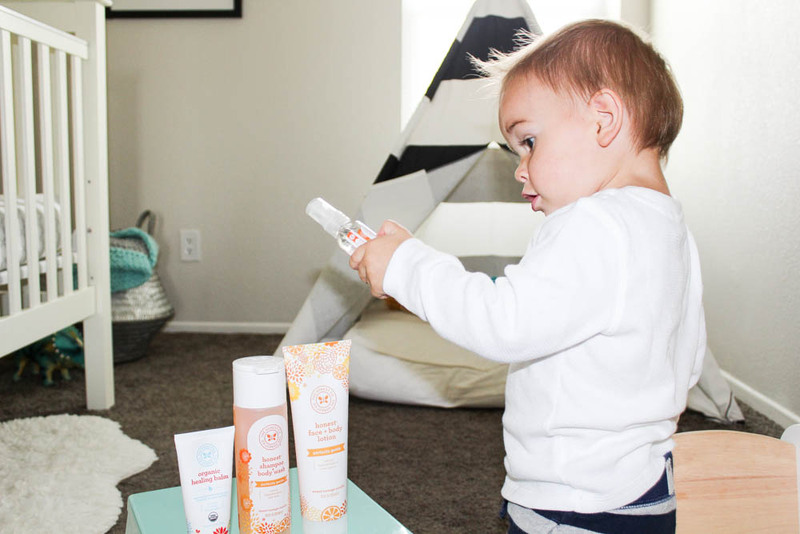 Mustella is always somewhere in the house, from the sunscreen to the diaper rash or the all in one wash. But I have always wanted to try the Honest products. So a couple months ago I bought the shampoo + body wash in sweet orange vanilla plus this stinking cute vest for Adie. I am addicted to using this stuff on my two little people! It makes them smell so good and nothing is better than after bath snuggles!!! 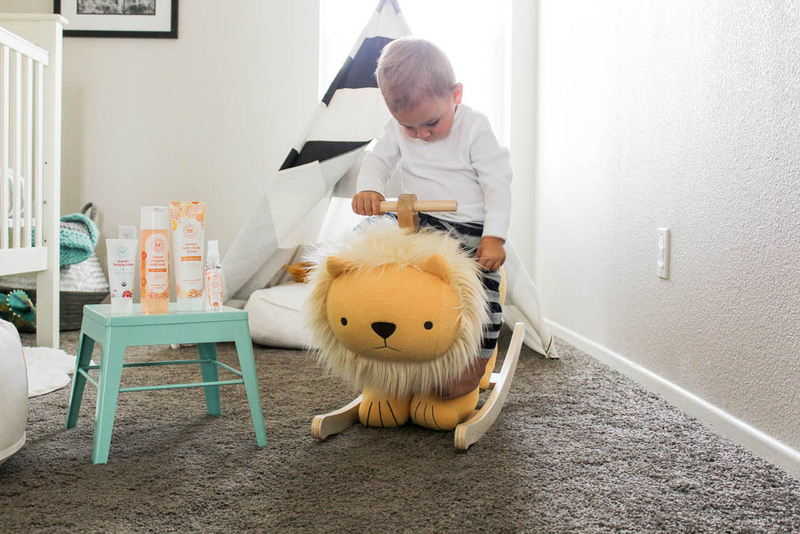 The shampoo + body wash works amazing and doesn't leave Adie's hair full of tangles, which I still use a tangle spray, I think Honest makes one so we will have to try it out! Enriching oils and extracts balanced with organic botanicals leaves my babe's skin feeling touchably soft and smooth. After their baths I always massage lotion into their tan little selves and knowing that it helps hydrate and moisturize their skin without a greasy feeling is a win for all of us. Aden has been needing the healing balm this last week (poor guy) and it's been horrible for all of us. I googled like always, and did find that if you use a warm washcloth to clean their pinchable bums it helps prevent more tears. Chamomile and calendula gently calms and soothes and that's exactly what worked! 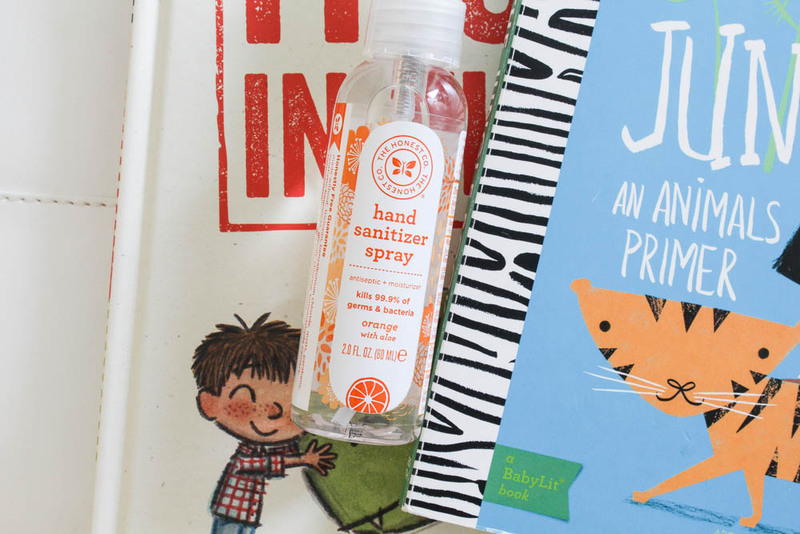 I am loving these products more and more ... the hand sanitizer spray is my new go to! I keep one in my purse, the kids bathroom and in Aden's room for after his diaper changes. Smells amazing and leaves skin smooth and clean. Having happy babes running around the house is one thing that makes the dry shampoo hair-do's, interrupted sleep and having the energy sucked out of you pretty much worth it. All of it. I wanted to share a few tricks that make my babies happy (I think)! 1. Don't be afraid to say, yes! Obviously they can't eat cupcakes for breakfast, lunch and dinner, although Adie would put up a good argument that you could. But really, it feels good to say yes and to see the pure joy in their faces when you do. Today Aden grabbed the last chocolate chip cookie in the container, carried it to me and kept saying yelling, "Mama! Mama!" So, I said, "YES!" ... of course we split it, but that moment was pure joy and happiness, for the both of us. 2. While we can't control our children's happiness, we are responsible for our own. And because children absorb everything from us, our moods matter. Happy parents are likely to have happy kids. one of the best things you can do for your child's emotional well-being is to attend to yours. I always feel super happy after a manicure :) 3. Have a happy environment! For me this also comes from having a clean/organized home. I feel stressed and chaotic when things are out of order at home. Our mornings are so much happier when rooms are cleaned, the kitchen has no dirty dishes in the sink ... it's a fresh start to your already busy day! So cheers to be being happy and having happy little people! What makes you happy? Tell us in the comments, we'd love to hear your smiles! -XO! 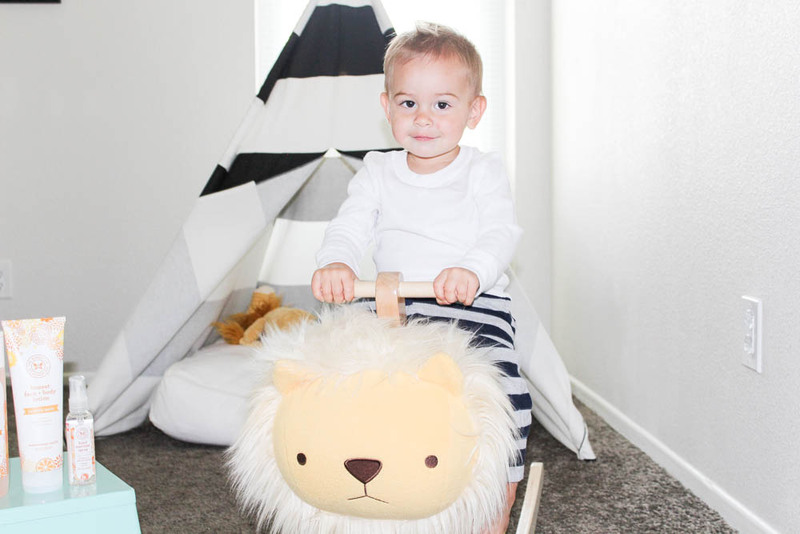 I saw a little starter kit at Target that would be perfect for when your grand-baby gets here :) or head to their website, https://www.honest.com/ they have EVERYTHING! :) -XO!